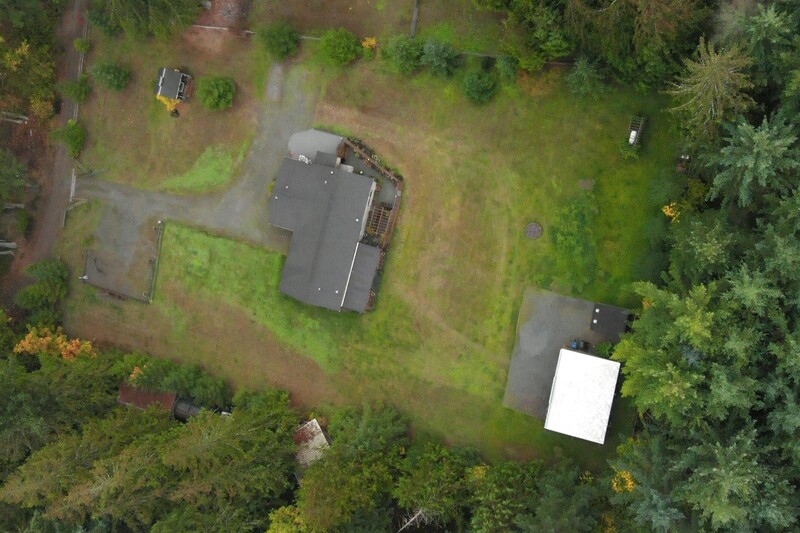 I was fortunate enough to help a retired couple that lived on a beautiful secluded acre in Orting sell their home and move to Eastern Washington just in time to spend Christmas with their family! So happy for these two! They sold much faster than expected, 45 days list to close and $2,000 over asking price, during the holiday season and the PNW winter, no less. Have you thought of selling and moving away? Maybe it's time to downsize, but you still want to stay close? I'm here to help you! I would like to thank Fylicia Waugh for selling my house. I'm very impressed with her ability to sell my house so quickly & easily for me. I found her very knowledgeable & professional. She listened to all my concerns & questions. She addressed everything in a timely manner & made me feel she really cared. Made my sale so easy & fast. Love her.